Casita de Carbono, en Toay, La Pampa, Argentina. Fueron tres días que incluyeron performances del GMSN y el músico experimental Alan Courtis, talleres de improvisación para personas con capacidades diferentes, músicos y no-músicos, guiados por A. Courtis, además de estos encuentros en el espacio del Carbonoproyecto, de los cuales se compilaron algunos pasajes para el disco. 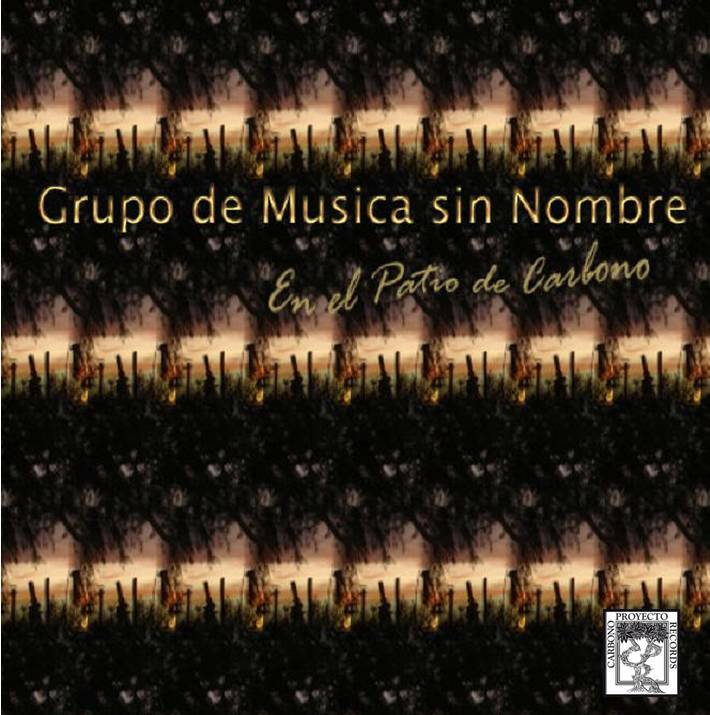 This album documents the meeting of collective improvisation “Grupo de Musica sin Nombre” (emerging from Carbonoproyecto) with guests, which took place in December 2006 in the Patio de Carbono and Casita de Carbono (Little Carbon House) in Toay, La Pampa, Argentina. They were three days that included performances of GMSN and experimental musician Alan Courtis, improvisation workshops for people with disabilities, musicians and non-musicians, led by A. Courtis, and these meetings at Carbonoproyecto’s place, of which excerpts were compiled for the disc. muy buena pagina, muy bueno todo pero todo, una de las mejores paginas que he visto.